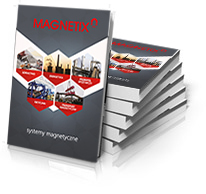 We are a Polish manufacturer of magnetic systems. We have been operating on the market since 2000. 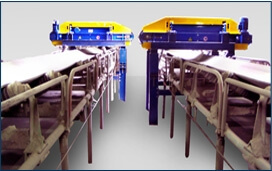 We manufacture metal separators, lifting magnets to lift and transport ferromagnetic materials and magnetic transporters. 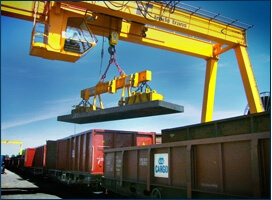 We deliver our machines to mining, power, cement, metallurgical, ceramic and food industry. We are not afraid of challenges and the tasks entrusted are performed versatilely from the machine designing, through its manufacture, installation, starting to personnel training in turnkey system. We are consistent in developing the reliable brand on Polish and European market through comprehensive customer service. Our advantage is the team of experienced engineers ensuring technical support in selection of the solutions optimally adapted to your needs. 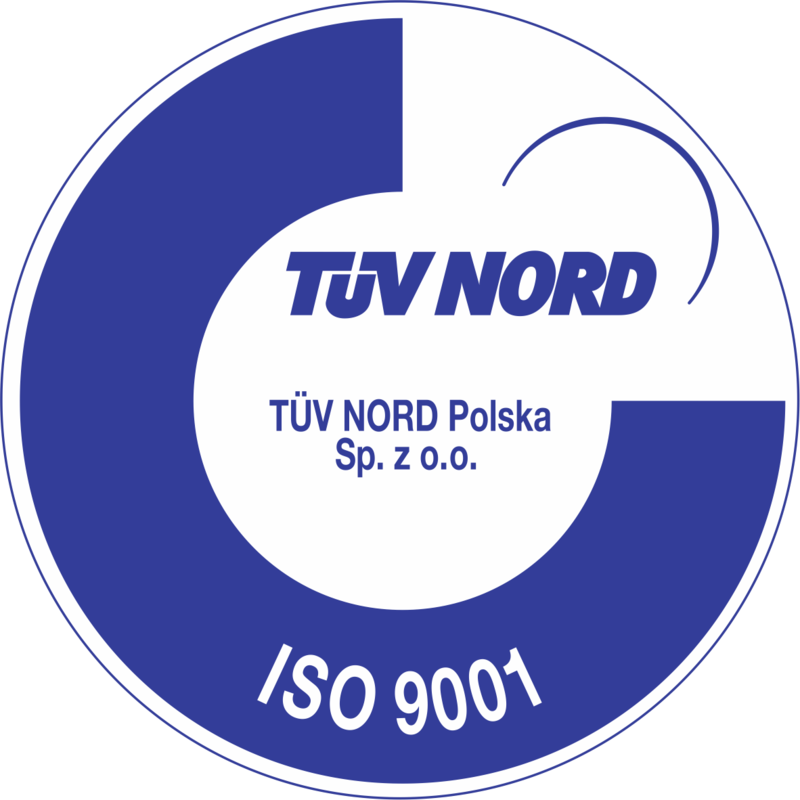 Taking care for quality of our products and full customer’s satisfaction, in 2013 we implemented quality management system ISO 9001 approved by the certifying body TÜV NORD CERT GmbH.